Vehicle manufacturers make much of the fact that their products come equipped with extended-life spark plugs that can maintain a precise gap for 100,000 miles. However, before you wait that long to replace them, you should bear in mind that spark plugs that hit the 80,000-mile marker are four-fifths worn. As the gap in the plug widens, engine performance and gas mileage begin to suffer. 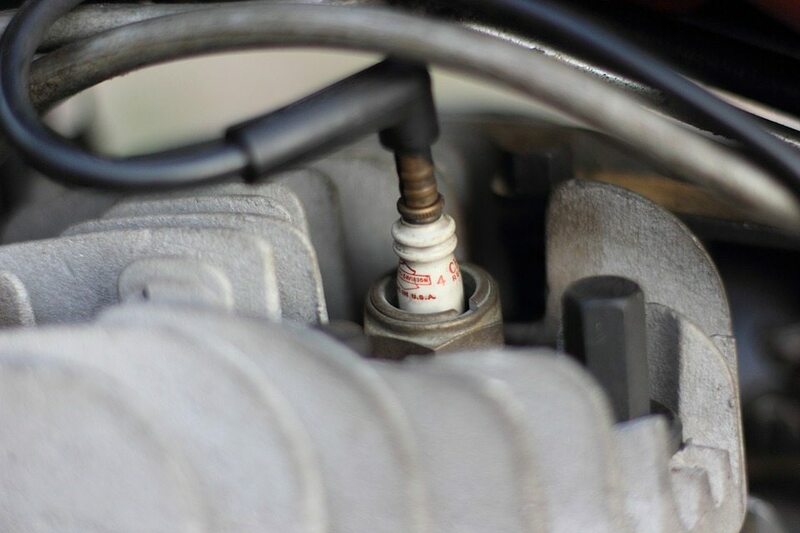 In addition, spark plugs that have remained in place for tens of thousands of miles have a tendency to seize in the cylinder head or the two piece designs tend to break. Once this happens, it can be potentially costly job to remove them. Since your vehicle’s spark plugs are going to require replacement sometime, better to do it sooner rather than later. What makes spark plugs important? What are the benefits of spark plug replacement? Preventative maintenance is the key, have your spark plugs inspected every 30,000 miles and replaced when the gap is beyond what is specified by the vehicle manufacturer.